This is a high-quality lunch bag made by Thermos. 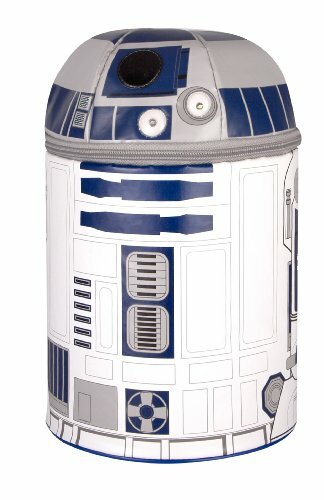 The bag is in the shape of Star Wars droid R2D2 with detailed screen-printed graphics. Access to lunch is via a zipper around the droid's grey head. This is no ordinary novelty lunch bag, though. 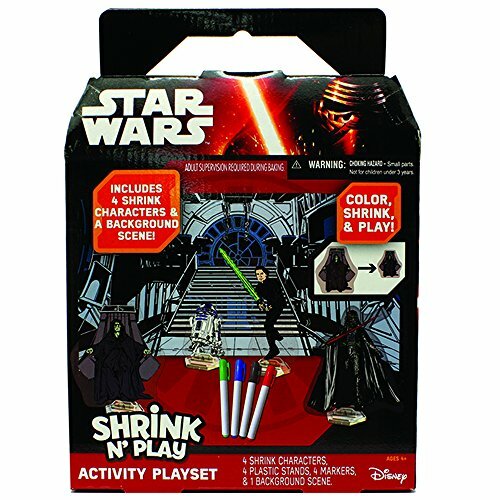 It features both light and sound! 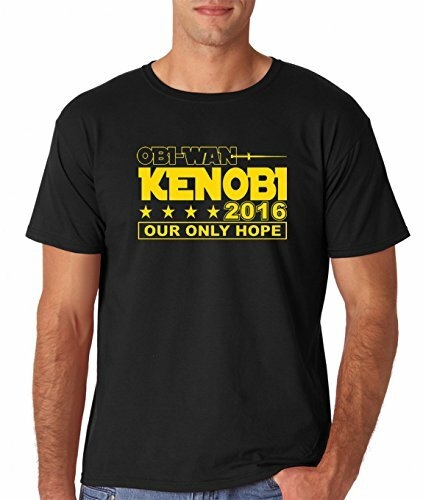 A black button at the top activates R2D2 sounds and two lights. 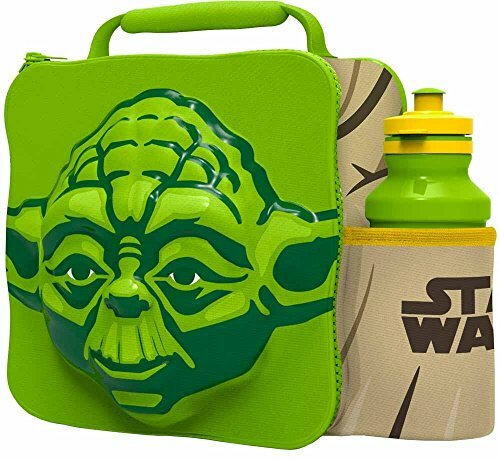 Star Wars fans of all ages will love this fun themed lunch bag!